Meet Florent Coirier, a French designer with a single goal – designing simple products that give meaning to everyday life. Florent Coirier designs simple products. From furniture to lighting, Coirier’s designs are sleek. They may have simple lines, but each one has thoughtful details and a design that is timeless. Coirier was born in 1983 in Nantes, western France. 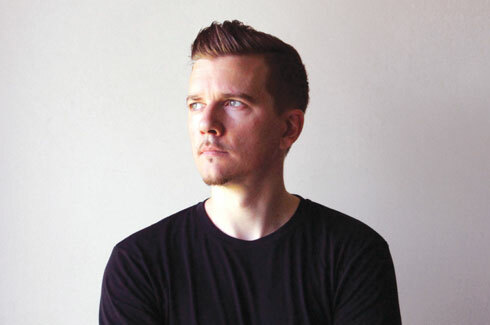 Armed with a degree in design, he spent three years in the UK doing a Bachelor of Design and Masters at the Birmingham Institute of Art and Design where he graduated with distinction in 2005. 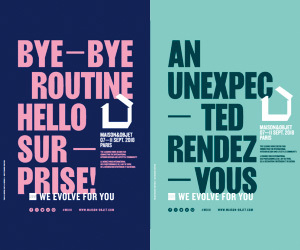 On his return to France he worked with several design agencies before starting his own independent studio near Montmartre, Paris. One of Coirier’s first furniture designs was the Hide and Seek bedside chest (2009) that is inspired by a magician’s cabinet. This intriguing design features a 45 degree mirror that reflects the pattern of the lining and suggests that the box is empty. It is a fascinating piece of furniture, a conversation starter for sure and one that turns the user into a magician. 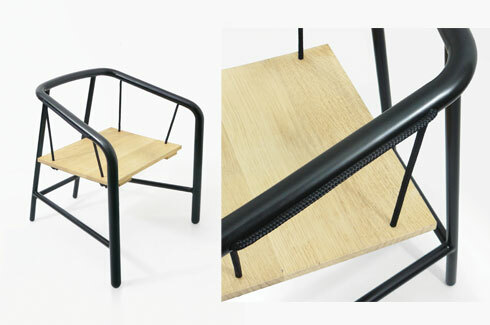 The ThreeFold Stool (2012) came next, expressing beautifully the poetry of economy in design. The small metallic stool is laser cut out of a steel sheet. The design is repeated three times with the same angles and radius of curvature. The parts are assembled not by welding but by using rivets through laser cut holes. For Coirier, inspiration comes from everyday objects and events. 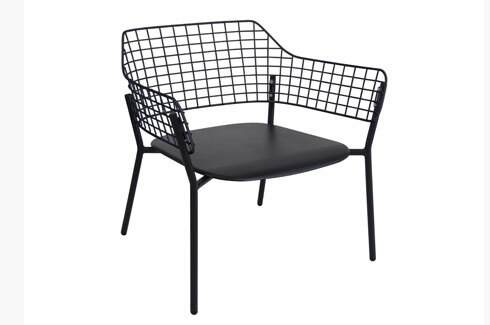 The Portique Armchair (2012) is a chair inspired by garden swings, as well as the loading of goods from the port of Nantes. Working in collaboration with craftsmen from the local port, Coirier used traditional shipbuilding materials for this chair. Aluminum tube was used for the body, a solid wood board for the seat and the traditional rope was replaced by nautical rope in polyester. The new Lyze collection (2016) “brings tradition and modernity to a chair” and changes it from a classical shape to a “more technical object”. 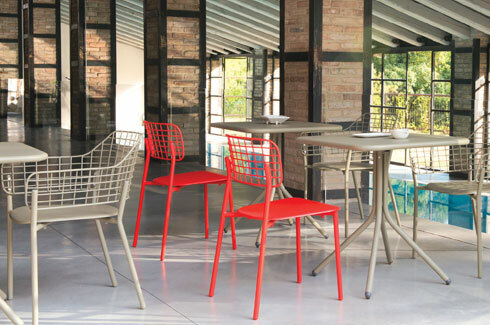 The shape of the chair might seem traditional but the design of the stainless steel backrest and the distance between the seat and the backrest give it an elevated appearance. All the parts of the chair are screwed together giving the user the option of interchangeable colours between the body and the backrest. Coirier’s designs for lighting are also inspired by unusual things. The Spektra (2016), for instance, is inspired by astronomical telescopes. 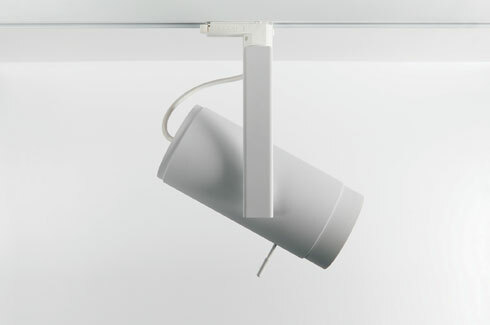 The lamp, created in collaboration with Belgian company Modular Lighting Instrument, “allows the user to manually choose the angle of the light beam from 15 – 55 degrees, by rotating the front ring and lens”. 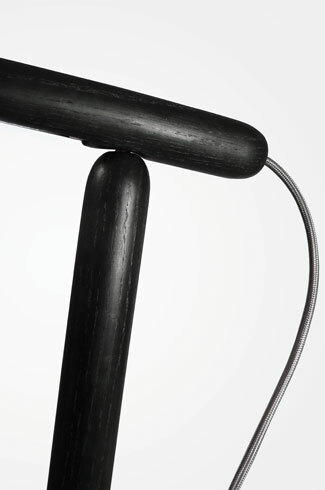 If the angles of the Polka table lamp (2012) remind you of a dancer in motion, it is because it was the idea behind the simple lines of the lamp. 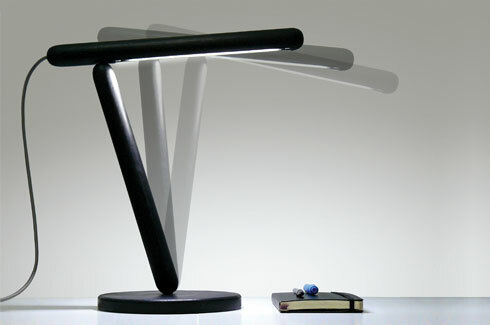 Two oblong wooden elements are connected briefly but each can move 360 ° with an 18 ° inclination allowing for the lamp light to be positioned at various heights. Coirier’s Instagram feed describes him as a bonsai lover. Little wonder then that he brings plants into his designs. 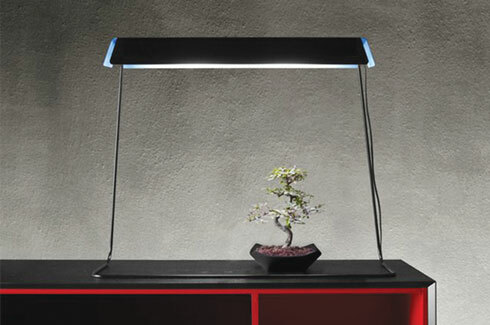 The Kusamono lamp (2011) not only provides light but also doubles up as a growing space for plants. 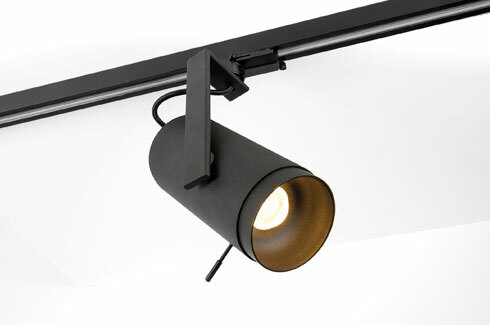 The “enriched colour spectrum light source” promotes the growth of vegetation making it ideal for spaces with low light. 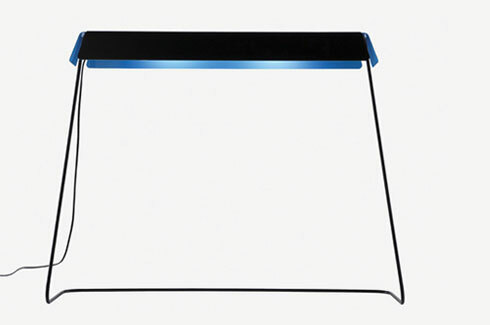 Available as a floor or desk lamp, the rectangular shape of the lamp allows it to fit against most surfaces including furniture, giving the user a range of options for placement. 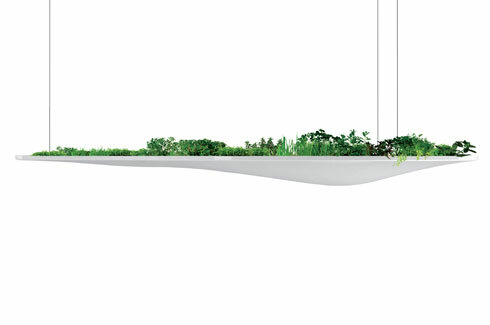 The Ukiyo-e (2009) can be called a planter, but it isn’t any ordinary suspended planter. Inspired by the Japanese genre of art called ukiyo-e (which can be translated to “pictures of the floating world”), the planter is hung at eye level so that the user has a new way of engaging with the plants as opposed to an overhanging view. It is this new way of seeing things that are increasingly characteristic of Coirier’s designs. One can see glimpses of new designs on his social media feeds and if these secret peeks are evidence enough, then we can be assured that the Coirier studio will be designing and developing some very interesting products in the near future.